Not much news here. Prices 20% down from peak. My impression is that monster houses are down 30%. 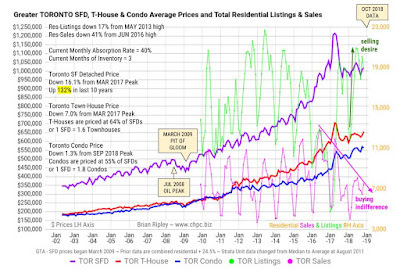 Condos flat, and prices may be down. I think people are still holding on, but interest rates are going up, and Amazon isn't coming here. 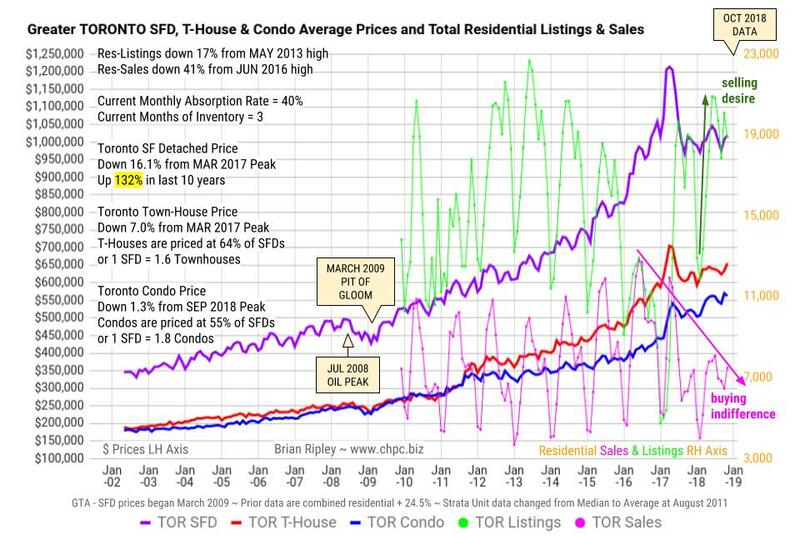 My thoughts are that housing cannot stay flat. It either goes up or down. So, I am still expecting more of a drop.